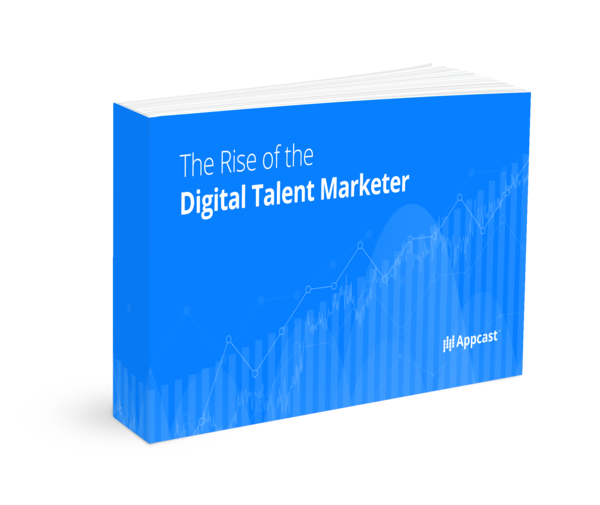 Download the white paper to learn the tactics and practices of the most effective recruiters in today's hiring landscape - digital talent marketers. For the past decade, recruitment and talent professionals have been taking pages from the marketer's textbook with respect to strategy and technology in an effort to fill the hiring funnel. As talent markets continue to tighten, the work of the emerging digital talent marketer take on new urgency and importance. 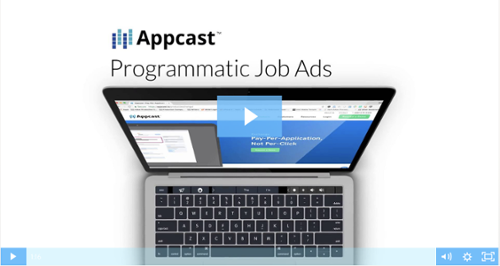 The white paper also features a Q&A of with cutting-edge, leading recruitment professionals from Platinum Insurance, PeopleScout, and Talent Portfolio Management. Download the PDF to get access! In today's tight labor market, organizations’ ability to find, attract and hire talent now determines their success – especially if they hope to grow. Enter the talent marketer; a skilled, mostly digital hunter who finds hidden talent within the endless depths of the deep web.